Often it's the details that charm a buyer into making an offer on a property. 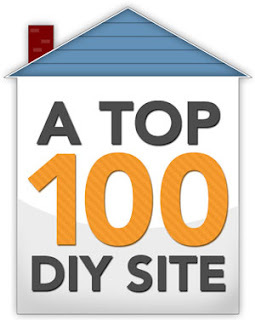 But as a seller you can never be 100% sure exactly what feature will cast that magic spell. That major selling point could be a dynamite kitchen, the perfect floor plan, or a large master bedroom that's like a private retreat. But those are not details. They're expensive! This blog focuses on the smaller, more practical additions or changes that you can use to increase the perceived value of your home. An herb garden is one of those things. 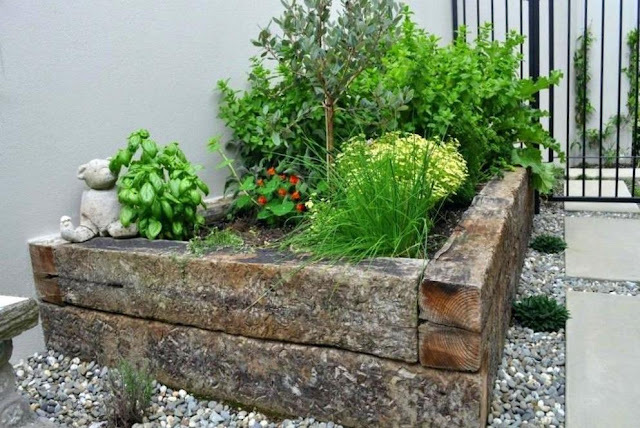 Even if you know zip about gardening, you can add an herb bed to your yard in an afternoon that makes your property look special. And when you are selling your home, you need all the specialness you can get! What's the big deal about herb plants, you ask? Here is a list of 14 ways even a small herb garden increases the value of almost any home. Yes, even a tenth-floor condo with a compact balcony for an outdoor space! People like neatness. Herbs tend to have a tidy look about them. Most don't grow real fast, so they stay tidy. That's a plus for curb appeal if your herbs are at the front of your house. People value antiquity. A traditionally-styled herb bed, even a new one, makes a garden or yard look more established. Herbs have an air of permanence and maturity about them. 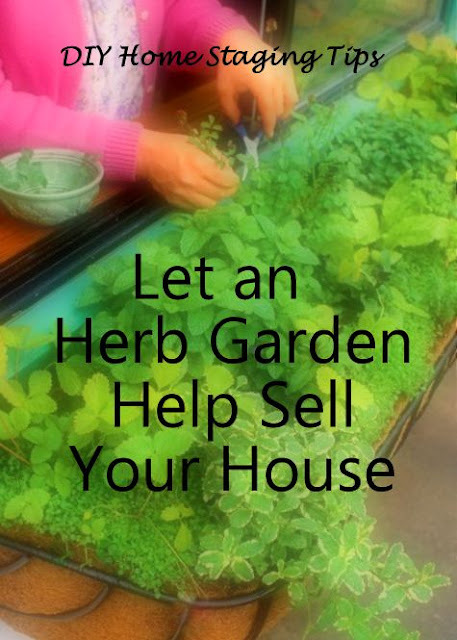 If your house is fairly new, herbs add some character and age. if you are starting your herb bed from scratch. Save yourself money. One herb plant can stand alone as a specimen in a small garden and still look interesting. You don't need a row, a bed, or a drift of the same kind of plant, which is not the case with most perennials and annuals. 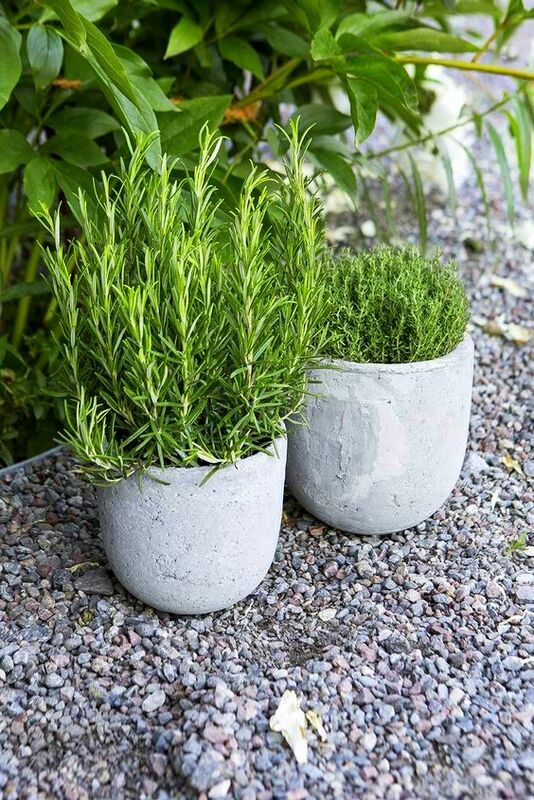 Many herbs look great in pots, which means you can move your garden with you when your house sells. If you have an existing shrub border or flower bed that needs some extra plants, consider choosing herbs for those plants. Bingo! You've got yourself an herb bed. or out front of a house. Either way, it's sure to impress buyers. Delights the senses. Almost all herbs are fragrant. Many have blossoms. All have interesting textures and colors. It sounds like good staging or valuable artwork! Awakening the senses is one way to win the hearts of buyers. You can make fragrant and colorful herbs part of your sales team. Encourages lingering. A well-designed, interesting herb garden encourages lingering. The longer house hunters spend at your property, the greater the chances of them appreciating and buying it. Even a simple herb garden makes your landscaping unique, something that buyers will remember after a day of touring other homes. You look smart. 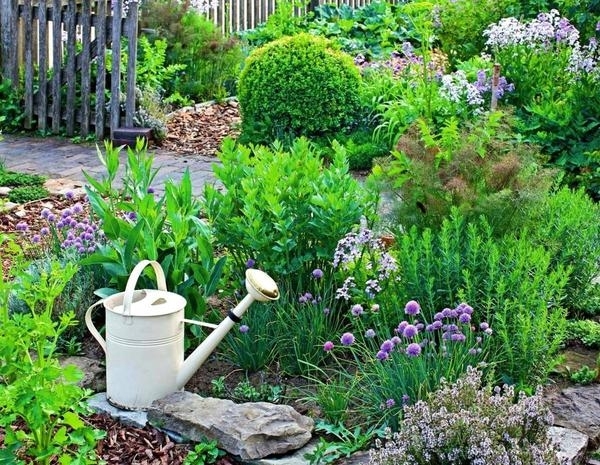 Usually an herb bed has a formal structure, like a square, four squares, or a circle with quadrants, so it's easy to plant something that looks like you know what you are doing. Buyers prefer to do business with people they admire. Emphasizes the outdoors. A fixed, structural focal point like a sculpture, birdbath, trellis, or large planter box in an herb bed helps anchor your landscape. These outdoor focal points remind buyers that there's more than a house for sale. There's property, too! And, of course, these garden ornaments don't have to convey with your home's purchase. The good looks last and last. 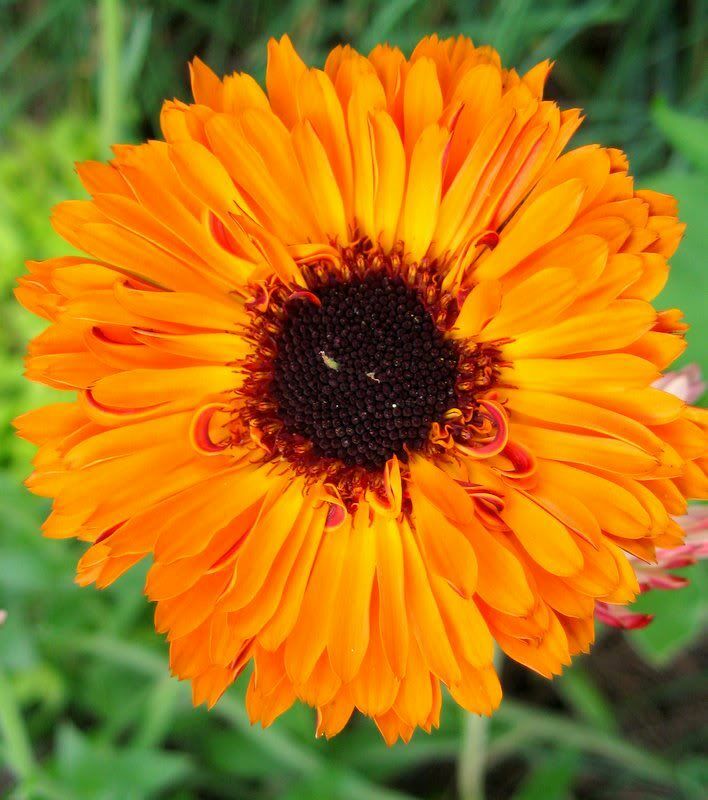 Many attractive herbs are not only perennial but stay healthy and good-looking all year long. Rosemary, bay laurel and artemesia stay perky through the winter unless you live north of Philadelphia or in the mountains. Depending on your location, parsley, chives, thyme, oregano, and others could be green year round. Adds a new perspective. Your garden can create a sitting room of sorts. The backyard herb bed, even a tiny one, with a bench or some chairs, suggests a destination for prospective home buyers on their tour, a place to sit. It suggests to them how they might entertain out of doors, and gives them a new vantage point to quietly observe the house and its surroundings. Herbs give people ingredients to garnish and season foods. This is wooly thyme. 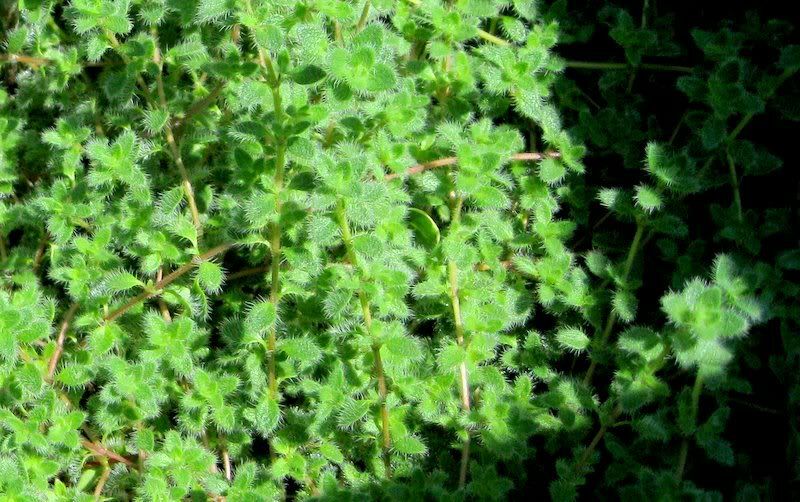 Like other culinary herbs, can behave like a groundcover. Herbs mingle. When there are bare spots in a landscape, herb plants can be counted on to combine well. They will carpet a sparse rose bed, add another layer to a row of foundation shrubs, act as placeholders for tulips and other spring flowering bulbs, or fill the gaps between stepping stones. 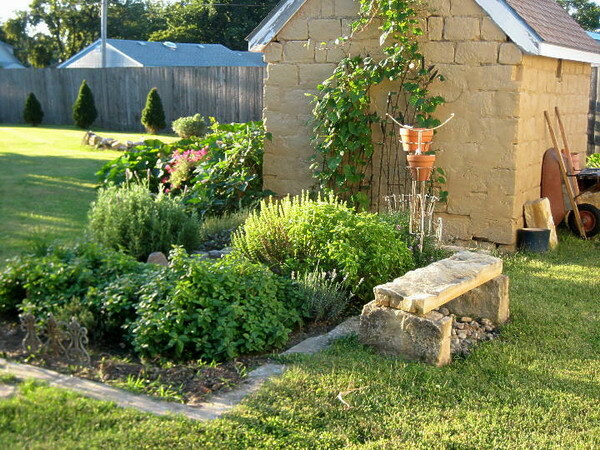 Chances are your landscape will look better with some herbs in the mix. colorful and easy to grow. DIY-friendly. No matter what kind of soil you have, or how much gardening experience you have, an herb garden looks fine and will prosper in a raised bed that you can construct yourself, and fill with the kind of well-draining soil that herbs thrive in. Designs are versatile. 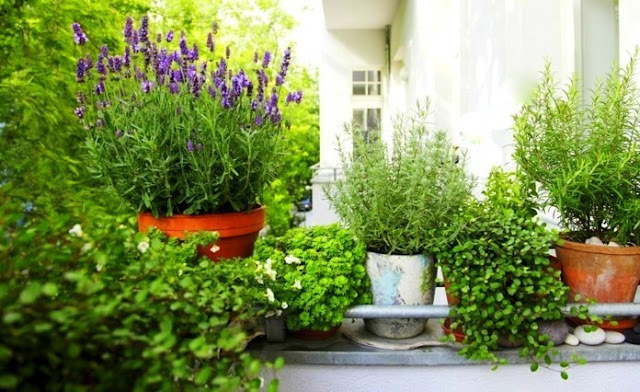 No matter what style your home is, from humble country cottage to McMansion, there's an herb garden style that's just right. 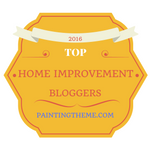 Learn more about selling your home in my $4.99 homestaging eBooks. Let me show you how to sell your home faster and for more money!